communication with residents and their families. want our residents to feel at home. other to make daily life at the homes as good as it can be for everyone. 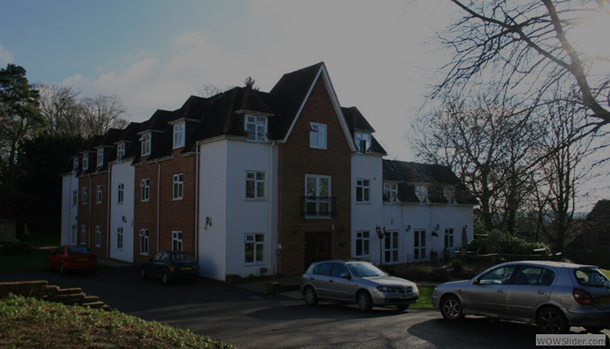 Established in 1988, Hestia Care is a family care home business providing professional care and quality accommodation to the elderly. 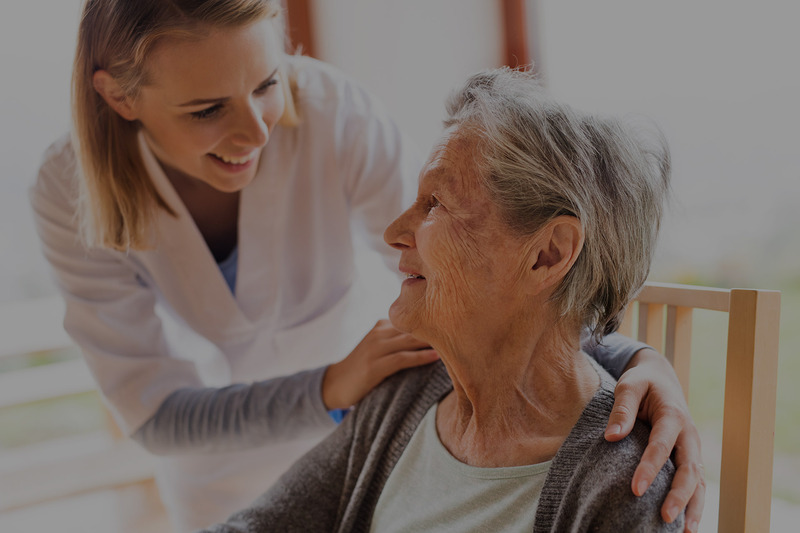 With 25 years experience in the care industry, our mission remains to provide the highest quality care and the best possible lifestyle to each individual who chooses to stay in one of our care homes. Each home is equipped with quality facilities, which are maintained to a high standard. Our staff are skilled, experienced, and regularly trained. This allows us to understand and meet the unique needs of each of our residents. 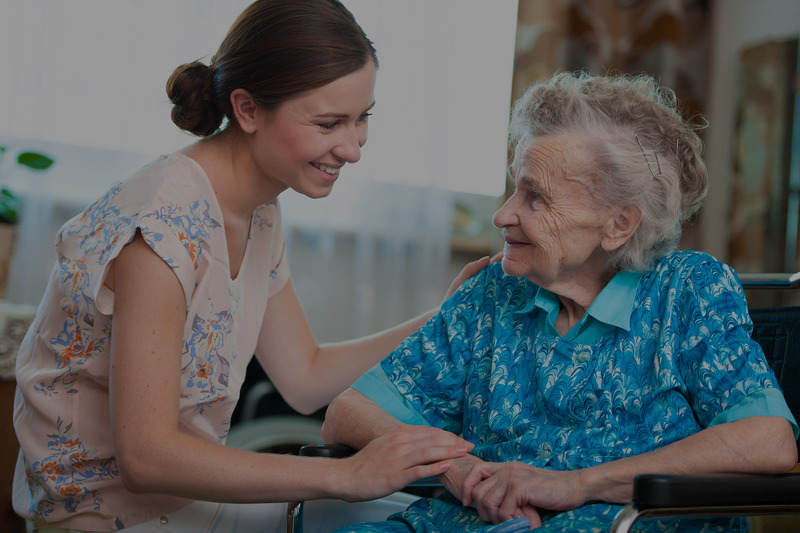 The homes are registered under the Health & Social Care Act 2008 and are fully compliant with National Minimum Standards for Care Homes for Older People. Our chefs ensure that residents enjoy nutritious and delicious choices at every meal, from the option of a cooked breakfast each morning through to a three-course main meal every day. We tailor every aspect of food and dining to your loved one’s needs. 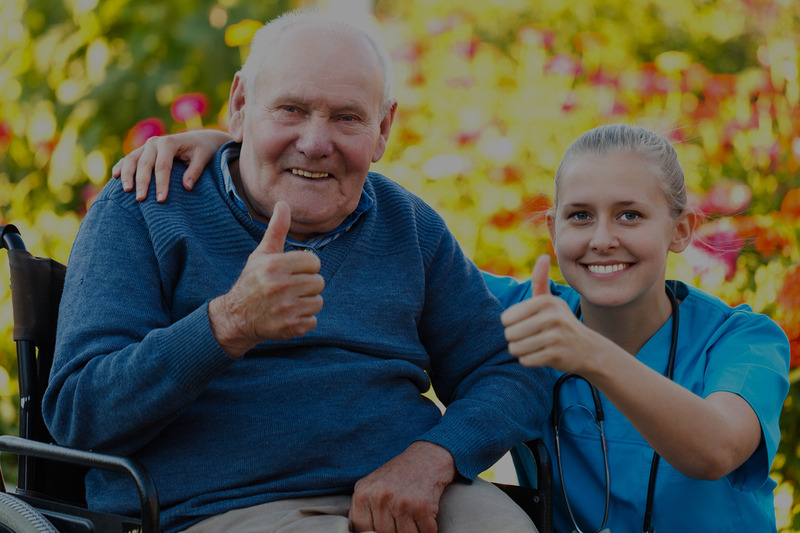 Achieving excellence in care homes means making sure people have choice and control over their lives, that they have good relationships with families, friends and staff, and that they are able to spend their time purposefully and enjoyably. 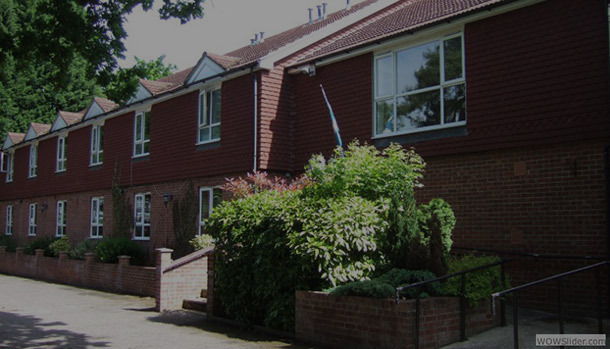 Decorated to offer a warm, safe and friendly environment where people can maintain their independence and feel at home in our care, our cares homes provide 24-hour person centred care in comfortable homely surroundings with welcoming facilities. We equip our homes with everything they need to develop and deliver 360° wellbeing and activities programmes that reach every individual in our care. Our staff members take on further training to improve their understanding, experience and skills as a result our highly trained employees are qualified to ensure the residents have the best possible lifestyles at our care homes. 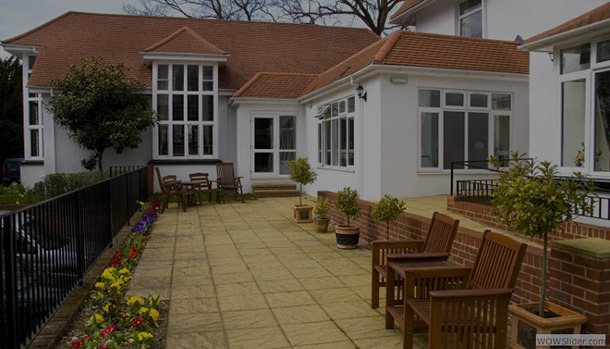 Hestia Care encourages neighbourliness and a sense of belonging amongst communities and in our care homes. 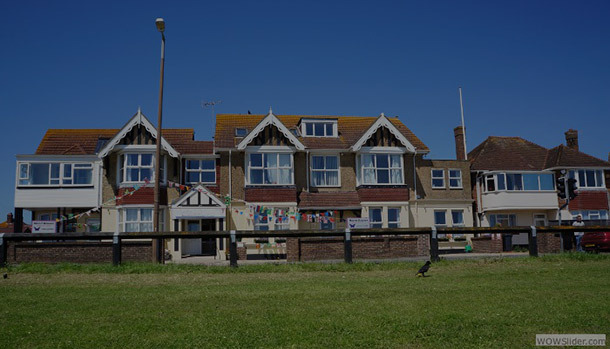 Interested in one of our care homes? Complete the form below and we’ll get back to you as soon as possible. If you’d prefer to talk to one of our friendly Managers, please use the information listed on our care home pages. Copyright © 2019 Hestia Care. All rights reserved. Choose a care home location and select a date and time below.